Surround yourself with like-minded advisors and build relationships with multi-disciplinary experts to bring additional value to your clients. You won’t want to miss the 2018 Summit! 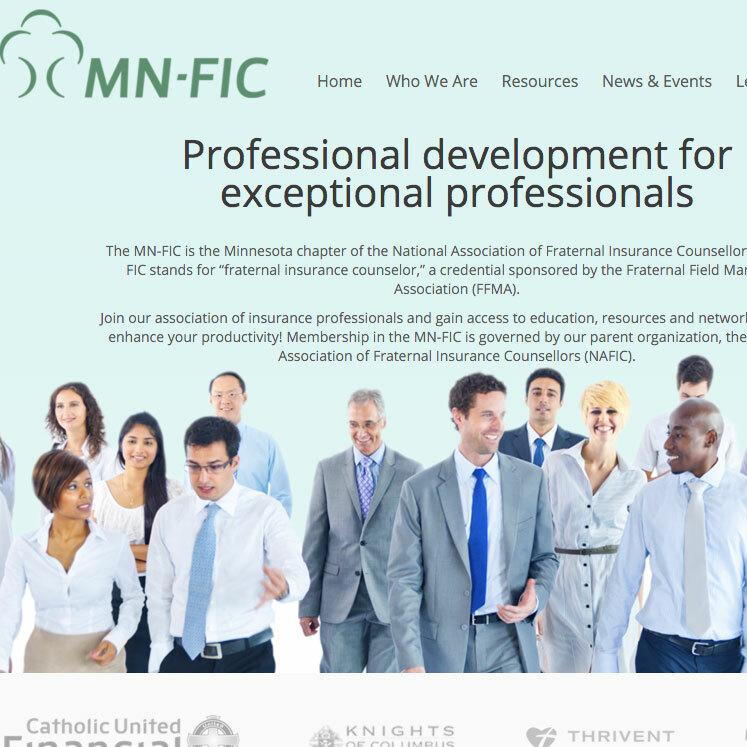 **NOTE: Current MN-FIC Members are eligible for a $25.00 reimbursement AFTER the event.